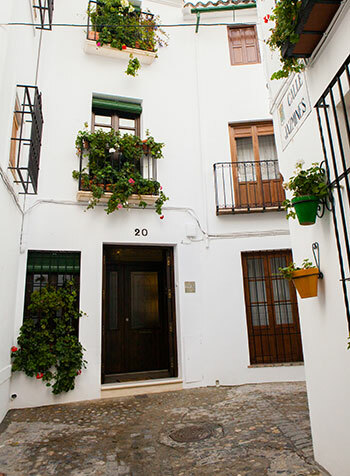 The Casa Del Rey rural house is located in the Villa neighborhood, in the historic center of Priego de Córdoba. 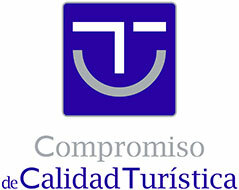 It is a typical Andalusian house and is fully equipped to make you feel at home. Ground floor: living room, bathroom, patio and kitchen. First floor: bedroom (4 pax), bedroom (2 pax each), and bathroom with shower. Second floor: bedroom (2 pax), bedroom (1 pax), bathroom with shower and sun terrace. Winery: reading area, bar and dining events.